Hello all! The blog has been silent for sometime but do not fear, we have been hard at work. 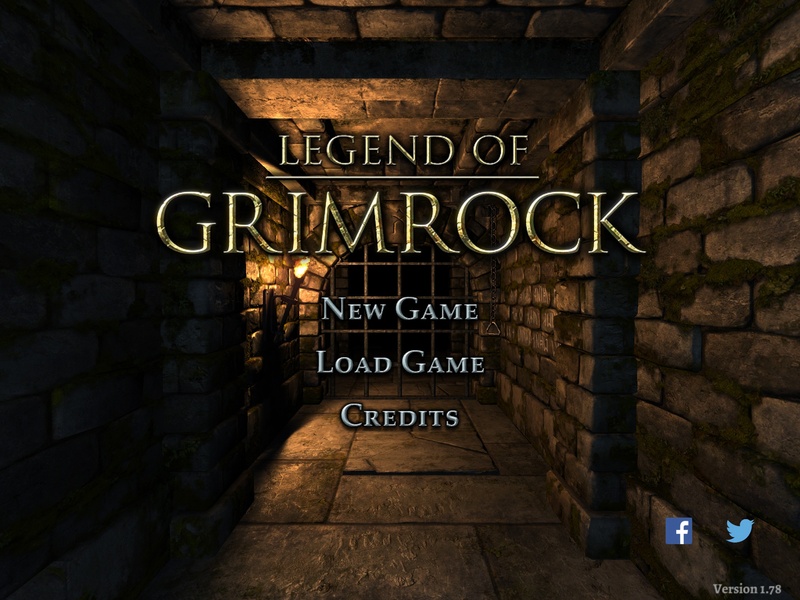 The long overdue iPad version of Grimrock 1 is finally nearing completion and it has entered the closed beta testing stage. 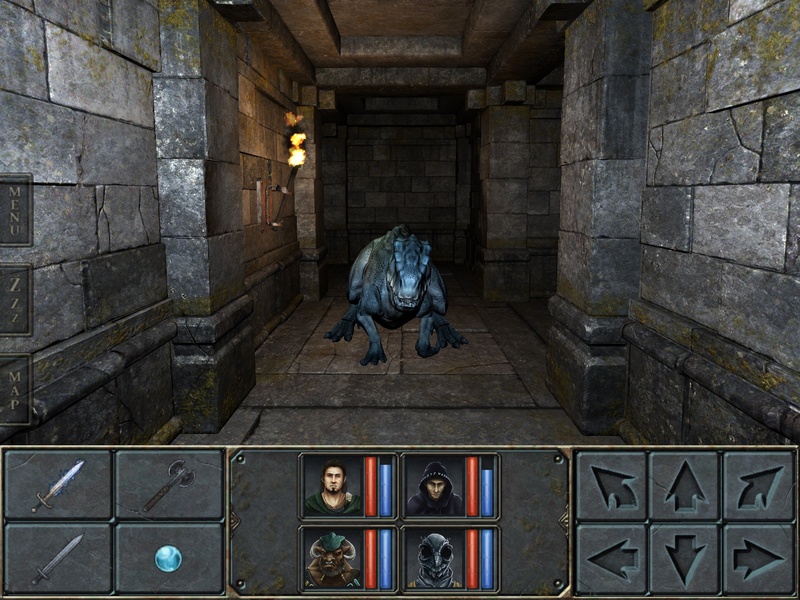 This means that the game is playable from start to finish and all features have been implemented. 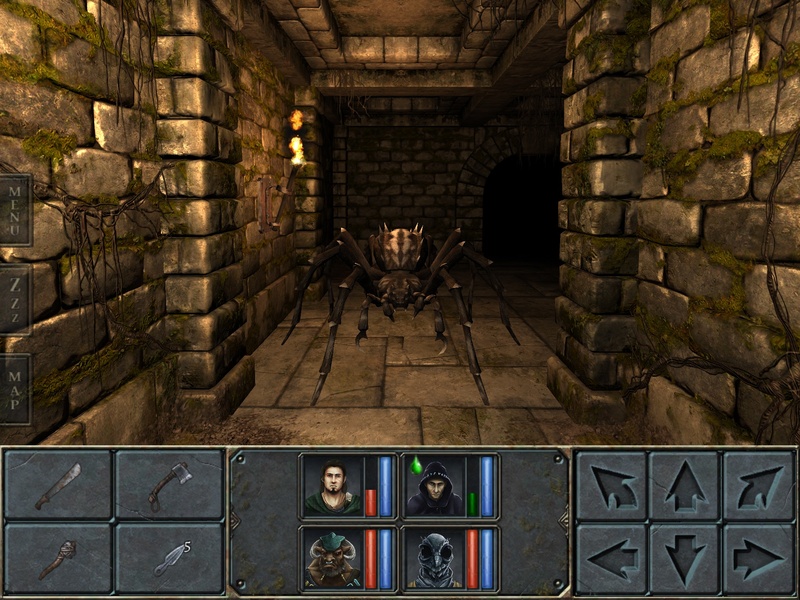 Juha Pinola, the man responsible for the conversion, is currently busy fixing the remaining bugs, smoothing the hard edges and balancing the game. To celebrate the beta, we have recorded some footage and screenshots of the game. Enjoy! 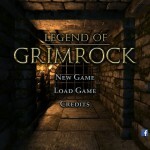 The Mac version of Legend of Grimrock II is also progressing well. 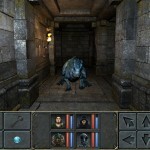 The game is now fully playable but the new OpenGL renderer still needs a performance improvement or two. Our DirectX version of the renderer has been much thoroughly optimized because that’s our primary development platform, so additional optimizations are needed for OpenGL to achieve good frame rates. Our goal is to release a beta version still during this month and those who already have the game on Steam will be able to participate in the OS X beta. We’ll let you know as soon as it’s available. We are also happy to announce that two babies have been born: Olli and Juho are now proud fathers of newborn daughters. The rest of the Almost Human crew wish them and their families all the best!